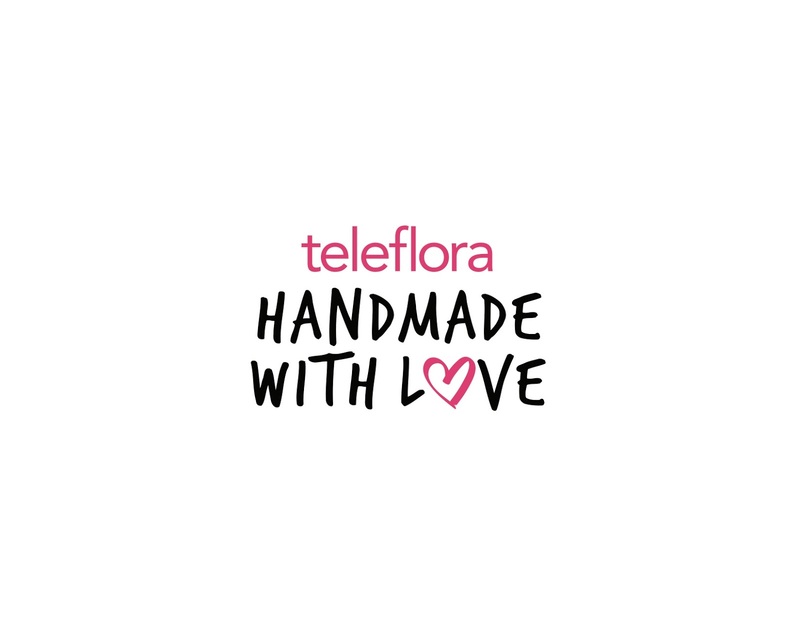 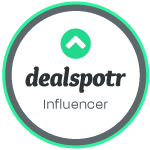 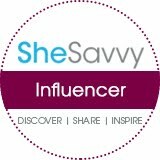 I want to tell you about some great floral arrangements that you can get Valentine’s Day from Teleflora. You can go to your local florist in your neighborhood and pick up a bouquet to show your loved ones how much they mean to you. 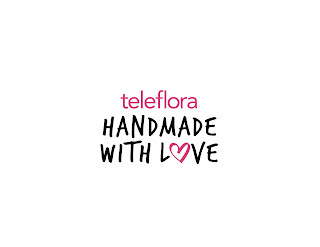 Since all bouquets are professionally arranged by a local florist, you can guarantee that every petal of your bouquet is freshly cut, carefully prepared and handmade with love. New this Valentine’s Day is Teleflora is Swirling Heart Bouquet (available on Teleflora.com for $54.95) Dark pink and red roses along with carnations represent a chic ombre floral look that arrives in a glazed stoneware container featuring an artisanal heart design. 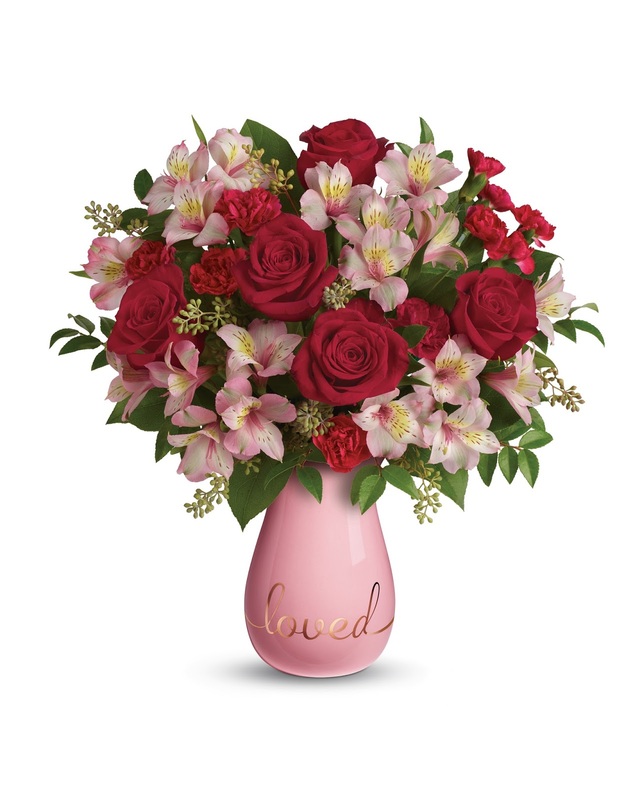 Teleflora is True Lovelies Bouquet (available on Teleflora.com for $54.95) this pretty pink bouquet dazzles with deep red roses, delicate pink alstroemeria, seated eucalyptus and other fresh blooms that arrive in a feminine, blush pink playful keepsake vase with a gold metallic script. 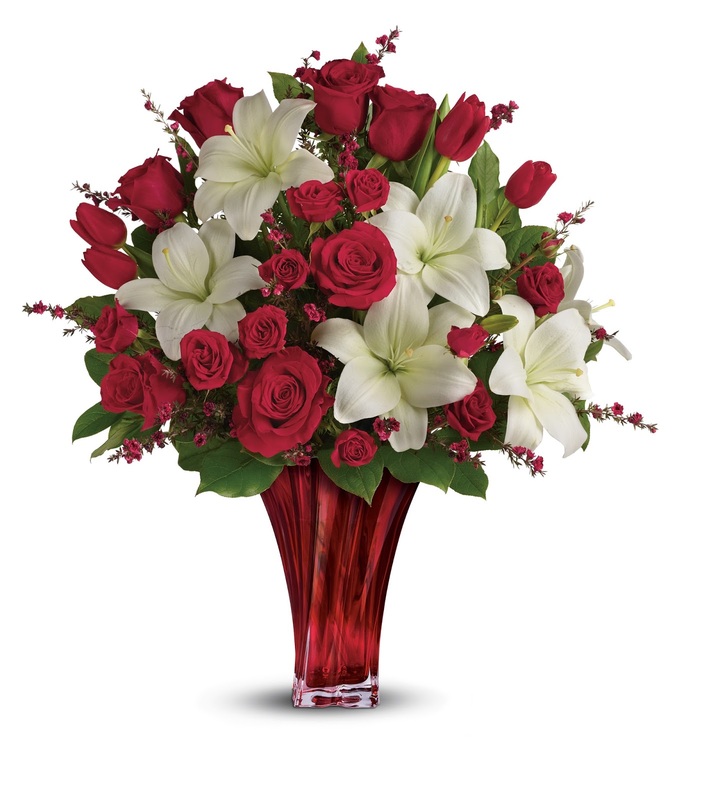 Teleflora’s Loves Passion Bouquet (available on Teleflora.com for $99.95) this striking bouquet features a bountiful display of classic red roses, tulips, and white Asiatic lilies nestled within an elegant, luscious red glass vase with a modern twist designed for use sophisticated lady. Teleflora’s Shining Heart Bouquet (available on Teleflora.com for $79.95) this radiant and stylish bouquet represents a vibrant mixed array of rich, red roses, purple alstroemeria, huckleberry and other lush floral stems professionally arranged within a shimmering red keepsake vase with a satin finish that’s adorned with a sparkling rhinestone heart. 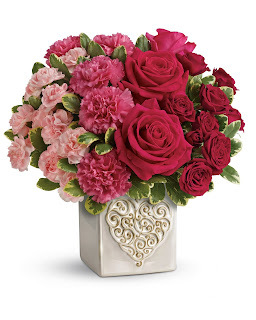 My Opinion: I got the Shining Heart Bouquet for my local florist which arrived on time and efficiently and this bouquet was beautiful, the flowers were arranged perfectly along with the vase I like the sparkling rhinestone heart in the middle that just really sold it for me it was just so beautiful.